Built For Your Business And The Environment. 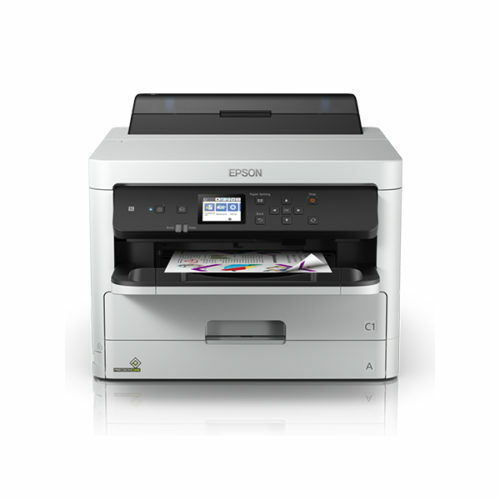 Enjoy low-cost, reliable printing with Epson WorkForce Pro WF-C5290 business printer. Delivering fast print speeds of up to 24ipm with a first page-out time of just 4.8 seconds, it is built to handle the most demanding print jobs. 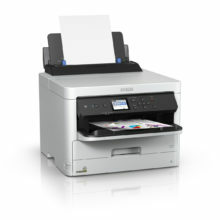 With a range of printing and connectivity features, this printer is the ideal solution for small workgroups that require hassle-free, low-maintenance and productive-boosting printing. PrecisionCore builds on Epson’s longstanding reputation for output quality, at the speeds and reliability required for commercial and industrial printing. This revolutionary technology enables the WF-C5290 to print at blazing default print speeds of up to 24ipm and a first page-out time of just 4.8 seconds. What’s more, each print chip is capable of generating up to 40 million precise dots per second to deliver fast printing speeds and excellent output quality. With advanced built-in Nozzle Verification Technology, the monitoring of nozzle health and print quality adjustments are done automatically without interruption, even during printing. Productivity is further enhanced with a reliable maximum monthly duty cycle of 45,000 pages. Convenience is a top priority. 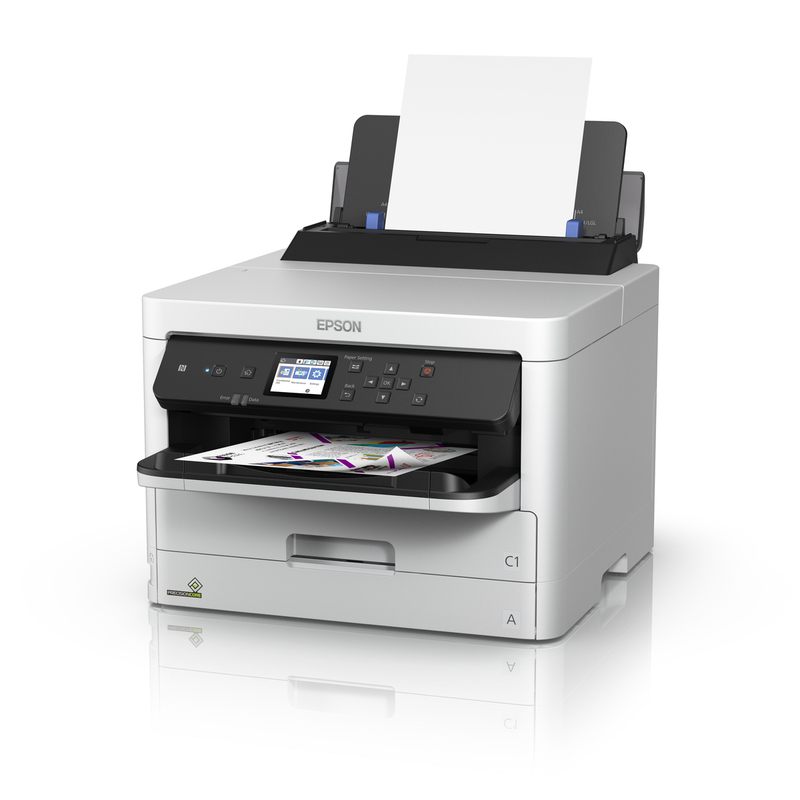 That’s why Epson’s Replaceable Ink Pack System (RIPS) is designed for easy, hassle-free ink replacements. With each standard ink pack giving you up to 3,000 pages in black or colour and the option to purchase XL black ink pack that prints up to 10,000 pages, you minimise the downtime needed to replace the inks and enjoy greater cost savings. 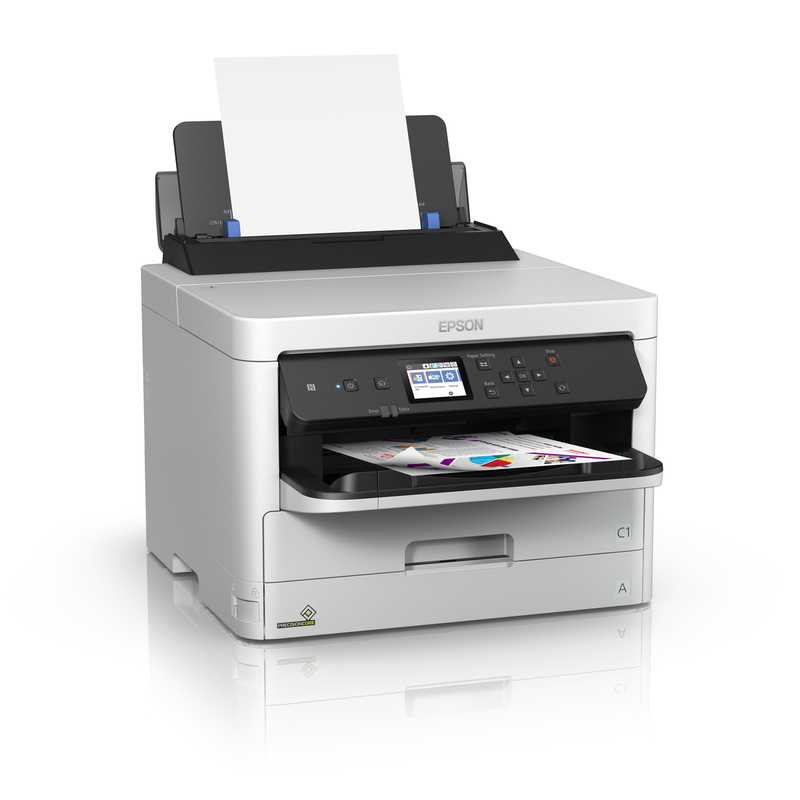 In addition, Epson’s DURABriteTM Ultra ink delivers laser-like quality prints that are water- and smudge-resistant. 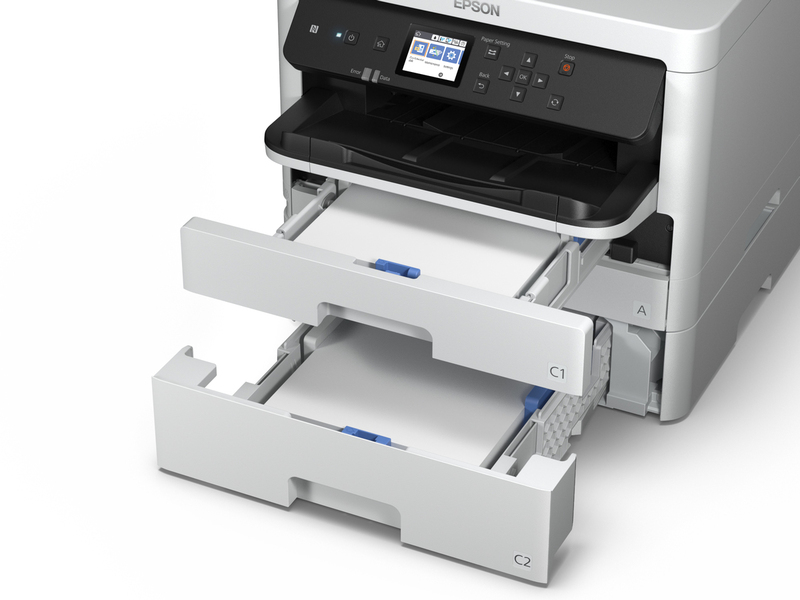 Demonstrating Epson’s ongoing commitment to cut the environmental impact of printing, the new WorkForce printer is a low-power unit that uses fewer supplies and much less energy than comparable laser models – reducing environmental impact without compromising on output. 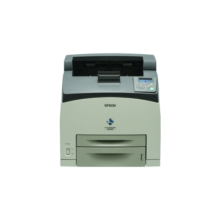 The Epson WF-C5290 is Energy Star® Compliant with remarkably low TEC value of just 0.2kWh. What’s more, power consumption during standard operation is kept at a minimum with the WF-C5290 using only 22W. This is significantly lower than laser copiers/printers. 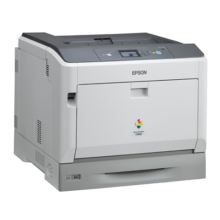 And unlike conventional laser copiers/printers, it uses no heat and is more environmentally friendly. 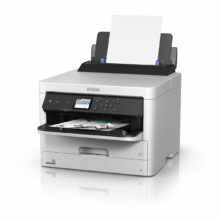 The WF-C5290 supports automatic duplex printing of up to 15ipm for A4, reducing paper wastage. 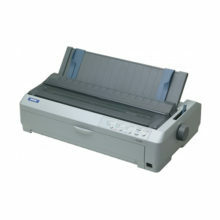 The WF-C5290 can be upgraded with an additional paper cassette to support up to 830 sheets input capacity. Paper of different sizes can be placed in the different cassettes for automatic selection. The rear tray enables the use of special media such as photo media. Experience easy set-up and PC-less operation with a 2.4” colour LCD screen on the WF-C5290. 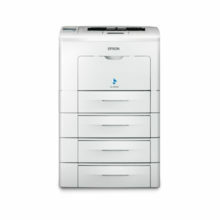 Equipped with Ethernet, Wi-Fi, Wi-Fi Direct, NFC and USB 2.0, the WF-C5290 is perfect for office environments. 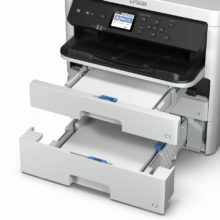 What’s more, Wi-Fi Direct acts as an access point, allowing up to four devices to connect directly to the printer at a time. 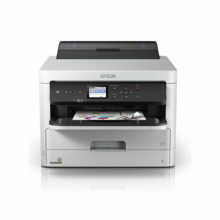 Epson Email Print – Print to any Email Print enabled Epson printer from any device or PC with email access. Get the most out of your printer with an extensive range of software solutions. A free software that allows you to control, analyse and manage your printer fleet centrally from one intuitive interface, designed to increase productivity and reduce costs. A server-based solution that creates a secured centralised printing, scanning and copying environment through user-authentication. Advanced reporting functions can help organisations reduce printing costs and run Managed Print Programmes. Gain complete control of your printing operations via a range of third-party solutions that enable you to adapt the WorkForce Pro printer to meet specific and changing business requirements with solutions for print and document management.